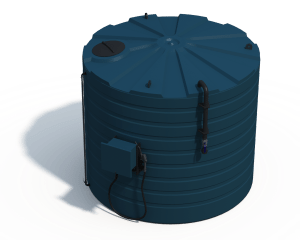 The T6500 Blue Station is our largest tank for AdBlue® storage and dispensing. 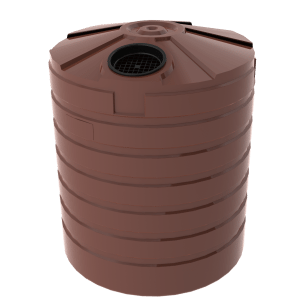 The tank is made in one piece rationally moulded using polyethylene. This ensure the highest degree of strength and ensure there are no leaks. 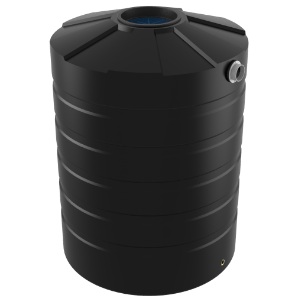 It comes as standard with: 30L per minute dispensing system Screw top vented lid, meaning vapours are safely. Fixed inlet pipe 50mm, stainless valve, male camlock and a dust cover. 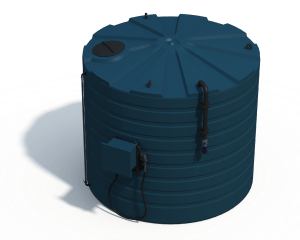 The tank is fitted with a sight glass for easy management of AdBlue® levels. An automatic shut off nozzle prevents any potential spills. For more information on the Bushmans T6500 Blue Station call on 1300 373 392 or enquire and one of our experienced customer service staff will help.